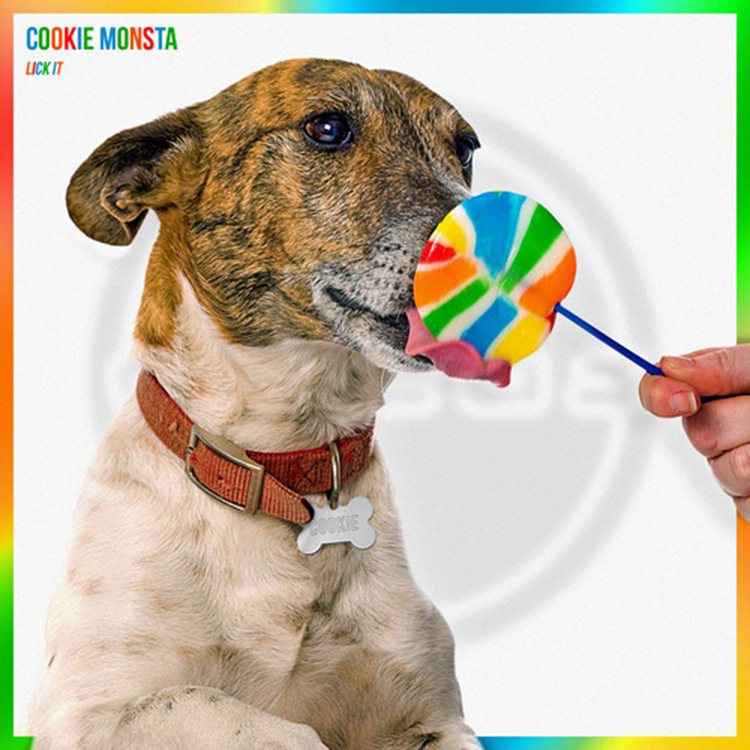 Cookie Monsta is on a tear with this latest track, “Lick It.” According to Cookie Monsta, he ended up making three different versions of this track. That is good news for you and I because he decided to put this out for free. This track is full of beats and bass that tease you quite a bit. The vocals in this track are hilariously awesome. This will definitely get the girls to twerk when you play this. Check it out now and download it for free!